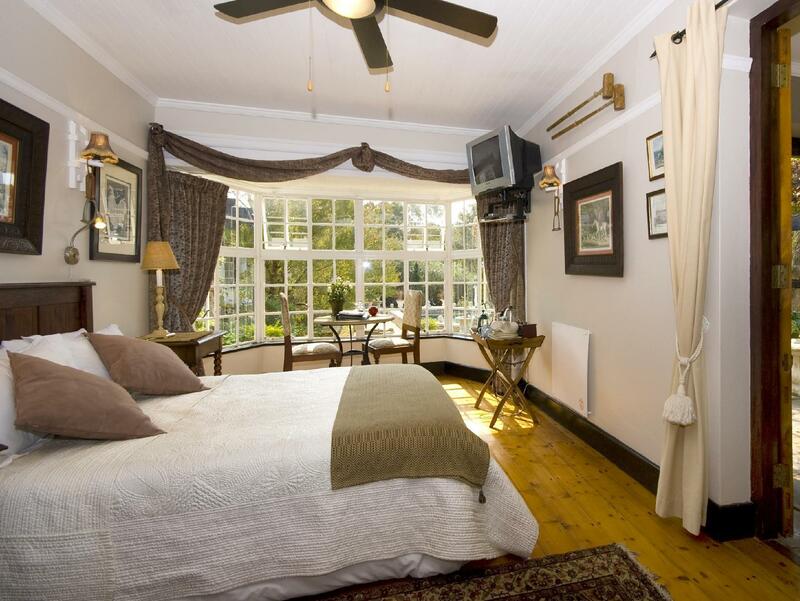 ﻿ Forest Hall Guest House Port Elizabeth. JIMAT di Agoda.com! Ada soalan mengenai Forest Hall Guest House? 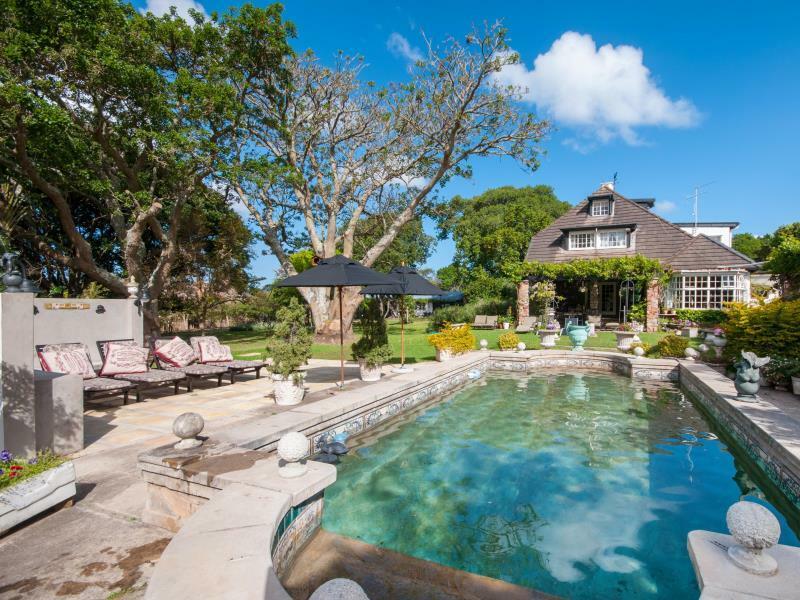 Terletak pada kedudukan yang baik di Walmer, Forest Hall Guest House adalah tempat yang sesuai untuk memulakan lawatan anda di Port Elizabeth. Pusat bandar hanya 5 Km jauhnya dan boleh sampai ke lapangan terbang dalam tempoh 5 minit. Hotel moden ini berada di sekitar kawasan tarikan bandar yang popular seperti Calm, King Edward Golf, Spa Kesihatan Shambala. Di Forest Hall Guest House, perkhidmatan yang cemerlang dan kemudahan yang unggul menjadikan penginapan anda tidak dapat dilupakan. Kemudahan utama hotel termasuklah Wi-Fi percuma semua bilik, pengemasan harian, khidmat teksi, mesra kerusi roda, fasiliti tetamu kurang upaya. Hotel-hotel telah direka demi keselesaan dan memudahkan tetamu. Sebahagian bilik menyediakan televisyen skrin rata, internet wayarles, kolam renang peribadi, internet wayarles (percuma), bilik larangan merokok. Kemudahan rekreasi hotel, yang termasuk seperti padang golf (dalam jarak 3 km) , kolam renang terbuka, taman permainan kanak-kanak, gelanggang tenis, taman direka untuk anda melarikan diri dari masalah dan bersantai. Nikmati perkhidmatan yang sukar ditandingi dan lokasi benar-benar berprestij di Forest Hall Guest House. nice area in quiet residential area. we had the studio room with kitchen the room was big the furniture was already getting we were two in the room was still loveless a guest bed as if you had several guests You could have thought it is a bed in the room.the property is really nice and you feel the breakfast service was poor and careless.the two hosts completely overwhelmed. That was already 30 minutes and was not asked if you wanted eggs or anything else.Also the lunch package you got when you made a day trip to Addo Park was totally careless.All in all a shame about the service but otherwise a nice facility for a stopover. If you wonna stay in a Hotel surounded by a beautyfull park with nice, big , clean and comfortable rooms , a very good breakfast and extremly nice and helpfull owners , than you are in Forest Hall Guesthouse on the right spot. I will come defenetly again. We only stayed one night, but the we had a very nice room and enjoyed an excellent early breakfast before leaving for the airport. 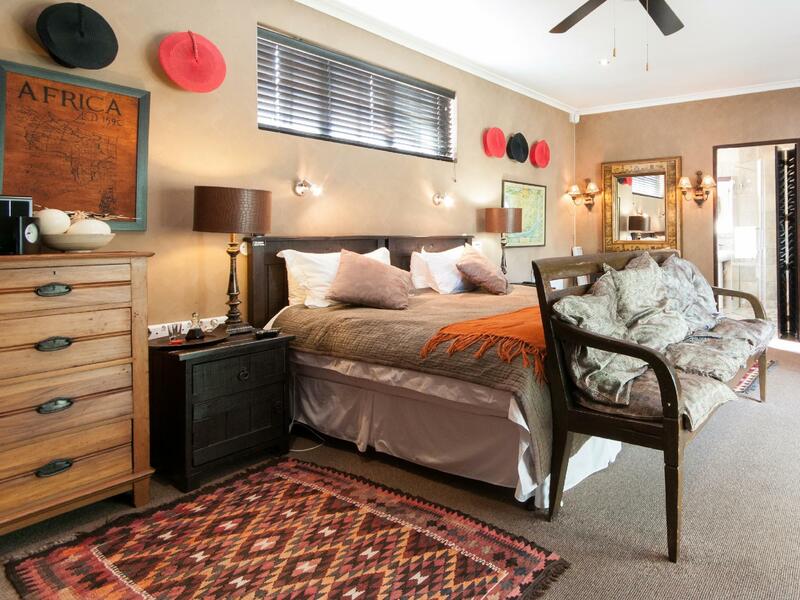 Forest Hall Guest House is situated in a tranquil, tree lined, secure area of Port Elizabeth. Close to good restaurants, coffee shops and a GREAT bakery/restaurant called Bannetons. Fridge to be stocked with a few beers and chocolates, with price list would be great. The fridge to stock a few beers, cooldrinks & chocolates with a price list for them would be great. Great place to stay and interesting history. Ideal for taking a flight out of Port Elizabeth. I'm sure there are lots of things to do in Port Elizabeth but we wouldn't recommend this city as a destination in it's own right, more a stopover for flights. I thoroughly enjoyed my 4 night stay here, breakfast was great with so much to choose from, the room was comfortable and relaxing with all the facilities you could possibly require, the grounds are also lovely with much birdlife to watch. James and his staff are not only great hosts but are really helpful in advising on places to (and not to) visit and best ways to access them. Close to the airport. You will need a car to access local restaurants and shopping as well as the town centre and sea front. A very beautiful guesthouse. You can really have a very relaxing moment when staying in this guesthouse. I will definitely come back this guesthouse if I travel to this city again! Location, comfort and the friendly staff. Awesome Stay ! Really liked the big expansive bathrooms with care taken for a comfortable stay . Although the location is in a quiet area away from the popular tourist areas but the luxury and comfort overcome all this , would definitely like to go back and stay again and recommend to friends and family. Very welcoming and professional hosts Great location , even if its refered to by locals as the 20 min city. From airport to beaches, everything is so close An amazing garden, spacious and , oh such comfortable rooms, I could spend many days there. Perfection .